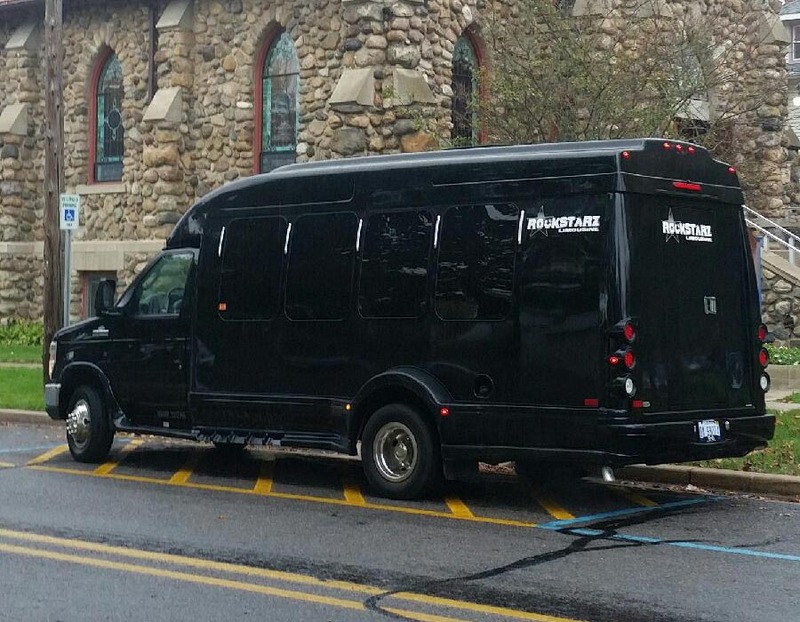 Our Ann Arbor Party Limo Bus is designed to provide you and your guests with the perfect setting for whatever your celebration may be. With a number of years experience of providing individuals in the Ann Arbor area with limo services, your party is going to be in safe hands from the very moment that you get in touch with us in order to arrange your booking. From the point of everybody stepping on board our party limo bus, you are going to know that you made the correct decision with getting in touch with us. We have sought to make this the perfect party venue, and you and your guests will be transported into your very own private nightclub for you to party in as you tour around the Ann Arbor area.